"Claiming cities as common goods face to commodification and competitiveness"
A special emphasis is devoted to what the text calls "excluding and exclusion producing democracies": a historically rooted phenomenon leading to "explicit and implicit (forms) of exclusion in contemporary democracies”. 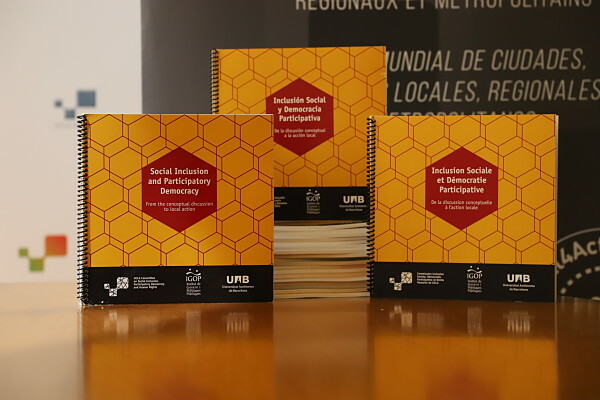 In order to promote a real culture of participation in exchange, the text assesses several models and visions of democracy, taking into account relevant concepts such as consensus, purpose, civil society engagement or the deliberative quality of participatory processes. 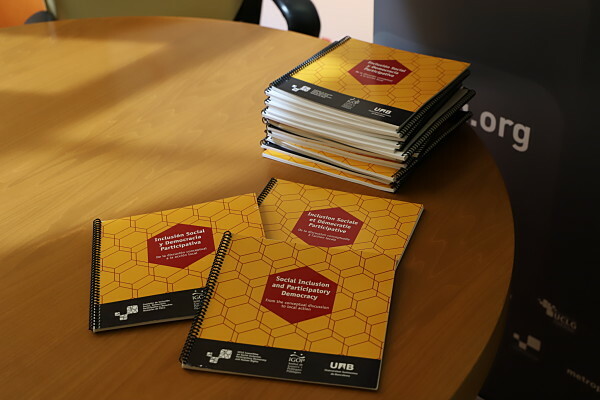 In conclusion, an inventory of normative and operational instruments is offered in regard to innovative local policies on social inclusion and participation. A city can pursue comprehensive goals such as to "develop and approve a local plan for social inclusion (...) with resources, a firm commitment at the level of participation and a clear system of indicators" as well as focus on egalitarian participation (how to eliminate the so-called "socio-demographic biases of participation") or even empowerment by focusing on the most excluded.